McDaniel Mechanical of Glen Allen, Virginia, specializes in heating, air-conditioning, and plumbing services for residential and commercial customers. 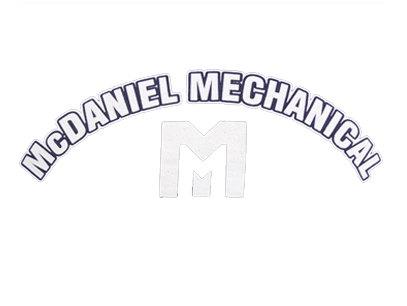 When you choose McDaniel Mechanical you know you're putting expertise and knowledge to work for you. You can trust in our HVAC and plumbing contractors to provide the excellent service you deserve! Providing affordable services that never sacrifice quality! 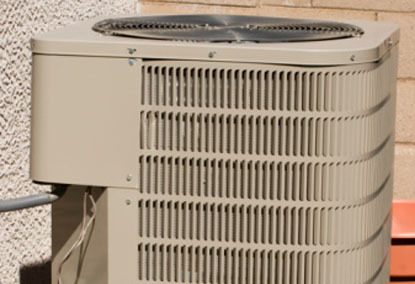 When you need fast HVAC or electrical services, it's time to call McDaniel Mechanical. McDaniel Mechanical understands and follows the Golden Rule, which is why we strive for your confidence and satisfaction. Because we're a smaller company, we immediately connect you to the person who will perform your work. Also, we offer you more competitive prices than larger companies because we have lower overhead. McDaniel Mechanical has become a success through our local customers and their loyalty to us.